(14 December 1883-26 April 1969). Ueshiba is known to have studied the following martial arts: Tenjin Shin’yo-ryu Jujutsu under Tokusaburo Tozawa for a brief period in 1901 in Tokyo; Goto-ha Yagyu Shingan-ryu under Masakatsu Nakai from c. 1903 to c. 1908 in Sakai City near Osaka; Judo under Kiyoichi TakagiI c. 1911 in Tanabe; Daito-ryu Jujutsu under Sokaku Takeda beginning in 1915 in Hokkaido. During and immediately after the war, Ueshiba remained in Iwama and devoted himself to intensive training, meditation and farming. He often stated that it was in Iwama that he perfected modern Aikido. In the mid-1950s, the founder began to spend considerable time in Tokyo and also traveled to a certain extent, often to the Kansai region. Ueshiba received the Medal of Honor with the Purple Ribbon from the Japanese government in 1960. In 1961, accompanied by Koichi Tohei and Nobuyoshi Tamura, he visited Hawaii to participate in the opening of the Honolulu Aikikai. His last years were spent primarily in Tokyo where his health gradually became frail. Nonetheless, he continued instructing through the early part of February 1969, until he fell ill and was admitted to Keio University Hospital. He was released to be returned home where he died of liver cancer on 26 April 1969. He was posthumously given the Buddhist name of Aiki-in Seibu Enyu Daidoshi. Ueshiba taught tens of thousands of students during his teaching career which spanned some 50 years and is noted for his ethical and humanistic view of the martial arts which holds the concept of non conflict, rather than the defeat of an adversary, as the ideal." excerpt from The Encyclopaedia of Aikido by S. Pranin. (31 March 1928-13 May 2002). 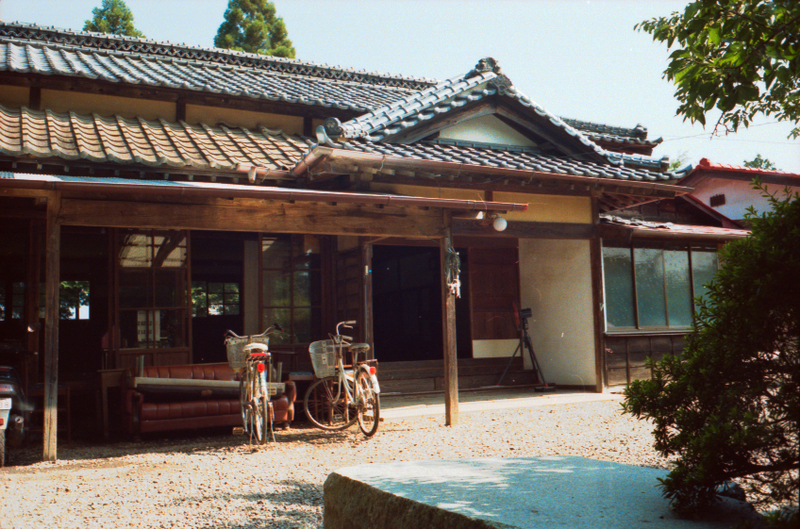 Saito began his Aikido training in Iwama under O'sensei in 1946. During the next 23 years he dedicated his life to training, and with his wife cared for O'sensei in his later years. Saito spent more consecutive time under O'sensei's tutelage than any other person. 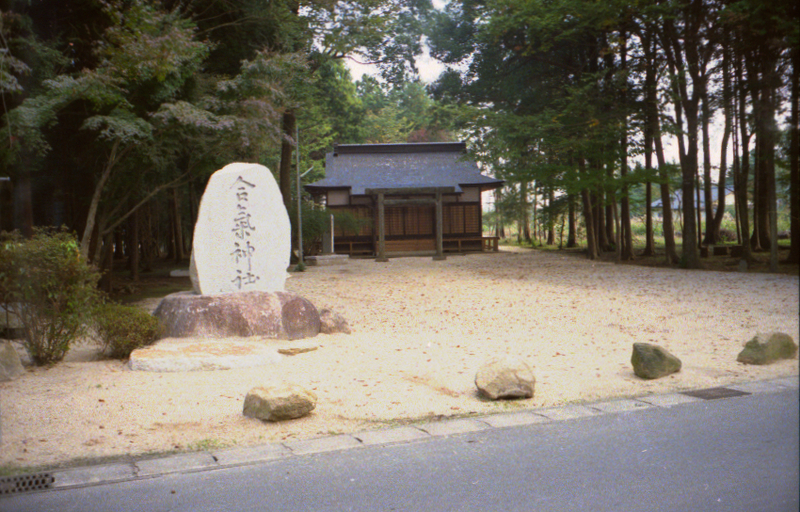 O'sensei granted Saito a parcel of land adjacent to the Iwama Dojo and upon O'sensei's passing Saito became custodian of the neighbouring Aiki Jinja (Aikido Shrine) and Dojo Cho (headmaster) of the Aiki Shuren Dojo Iwama. After that time Saito taught thousands of people as uchi deshi (live in) and soto deshi (live out) in Iwama and traveled all over the world to lead Aikido seminars. Saito continually maintained that he taught the Aikido that O'sensei had taught on a daily basis in Iwama. He is the author of numerous technical manuals on Aikido which includes books and videos. The only son and successor to Morihiro Saito, Hitohira Saito began training Aikido at age seven under the instruction of O’sensei and then continued under his fathers guidance. In 1986 he took on more responsibility of teaching at the Aiki Shuren Dojo Iwama. 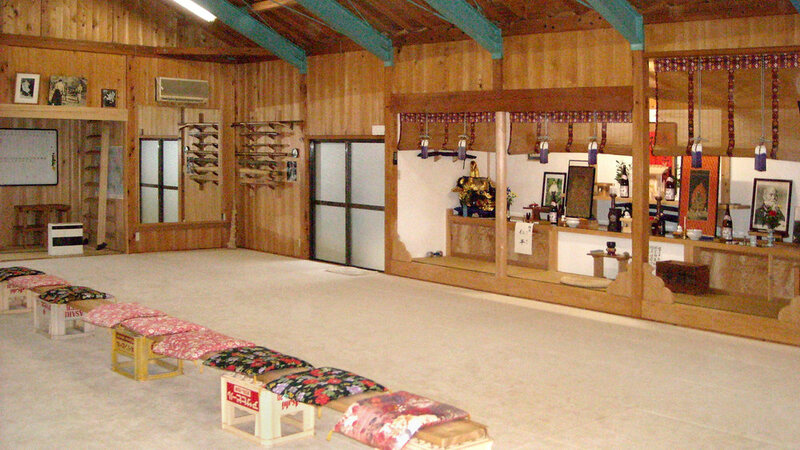 In 2000 he built his own dojo “Tanrenkan” nearby but continued to assist his father at the Aiki Shuren Dojo. In 2002 after his father's death, he continued his father's role as head instructor at the Aiki Shuren Dojo until 2004 when he formed his own organisation, the Iwama Shinshin Aiki Shuren Kai and started to teach full time at his Tanrenkan dojo. He runs an uchi eshi (live in student) program and teaches many international seminars each year. He also has authored technical manuals on Aikido which includes books and videos.